Office 365 is an extremely reliable service, with service availability that typically exceeds 99.9 percent. So if an occasional issue occurs with, for example, getting your email, you may not know where the difficulty lies. Is it your network connection? Has your colleague inadvertently removed your access to that shared mailbox? In these situations, wouldn’t it be nice if you had an automated assistant to help you troubleshoot—and resolve—the problem? Now, there is! You can install the Support and Recovery Assistant by visiting diagnostics.outlook.com. Note that you’ll need to have administrator rights to install software on your computer. As the last step in using this tool, you are asked to let us know if the Support and Recovery Assistant was able to resolve the problem, assign a rating to your experience and provide any feedback for how the tool could be improved. We carefully review these submissions and use this information to help prioritize new ways that the Support and Recovery Assistant can help find and fix issues. 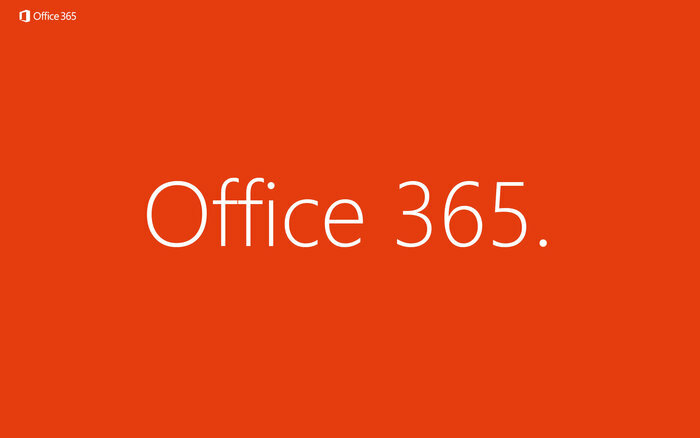 For more information about the tool, please visit Fix Outlook account problems in Office 365 and watch the video and see some sample images from the app. We encourage you to install the Support and Recovery Assistant, so that if you do run into an issue, your automated assistant is ready to help! great post thank for shearing with us.